Teckentrup. 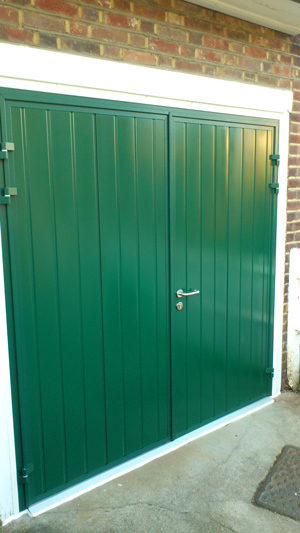 Side hinged door in Green. 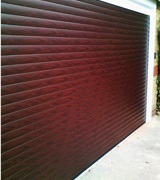 Double skinned and includes 40mm insulation. Forest Hill, South London. 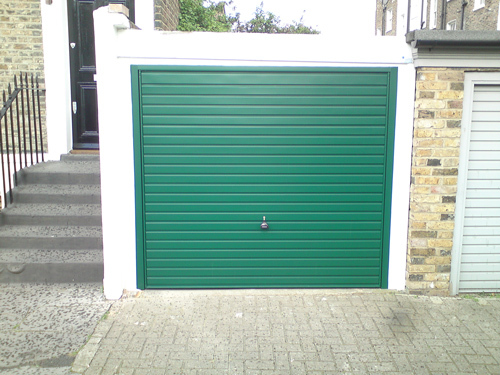 Hormann Horizontal. Kennington, South London. Novoferm Georgian. Thamesmead, South East London. Hormann Rollmatic. Rosewood. Wimbledon, South London. 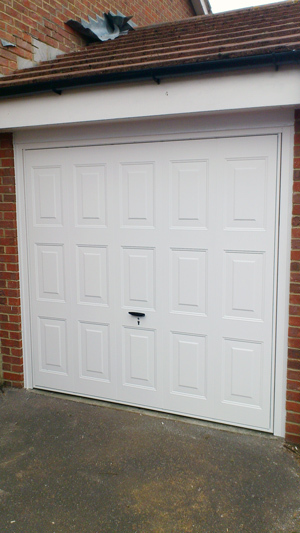 Garador Horizontal standard double door. 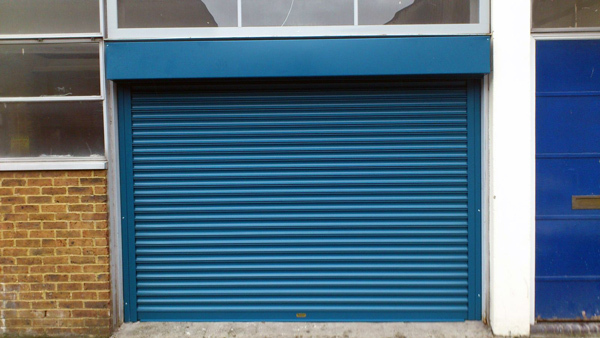 High security locking. Rotherhithe, South London. 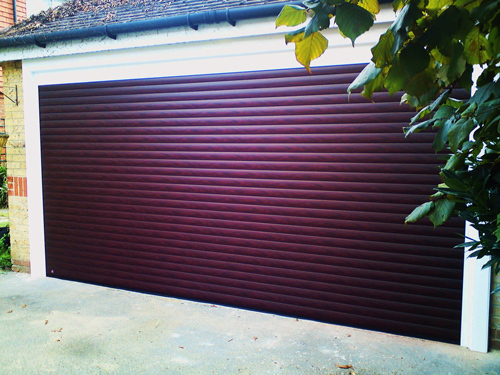 Hormann Rollmatic, Rosewood. 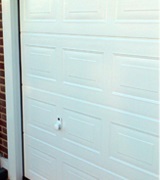 Rollmatic doors by Hormann are the best on the market coming with a 10 year warranty. Double skinned and insulated. Wimbledon, South London. 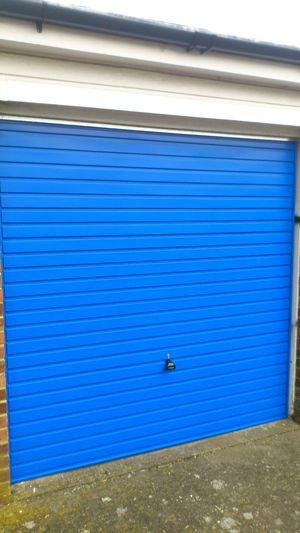 Hormann Double sectional door, Double skinned and insulated. Manual operation. 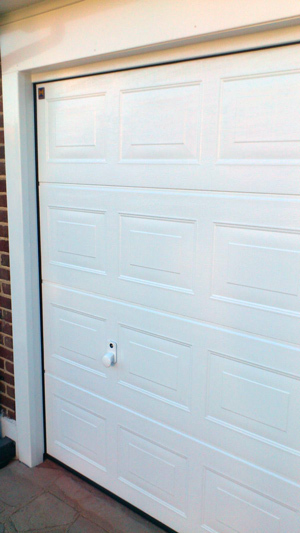 High security locking. Biggin Hill, South London. 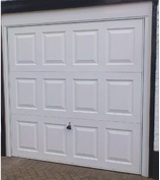 Double sized sectional door by Hormann in classic Black finish. Cross effect windows. Farnborough, South East London. 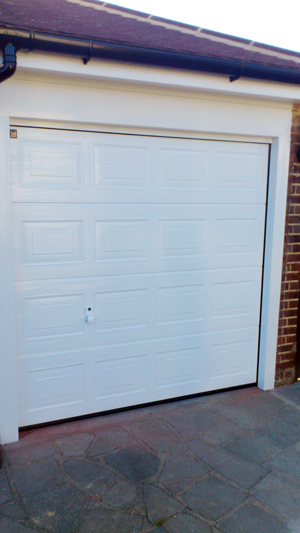 Hormann Georgian, double skinned and insulated. 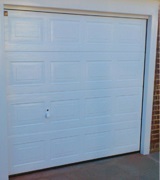 Matching White handle..
Hormann Georgian Sectional. 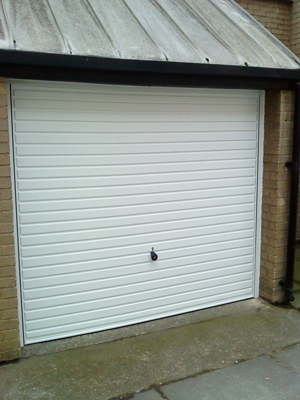 Double skinned sectional door with matching White handle. Eltham, South East London. 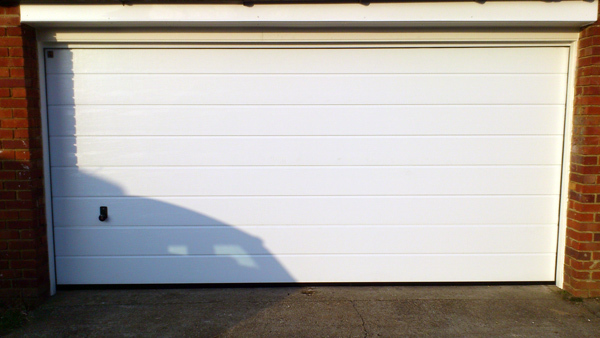 Garador Horizontal. 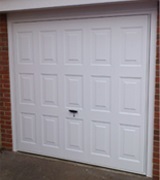 Up and Over door. Light Blue. Catford, South East London. Gardor Standard Georgian panelling. Classic look. Woodford, North East London. 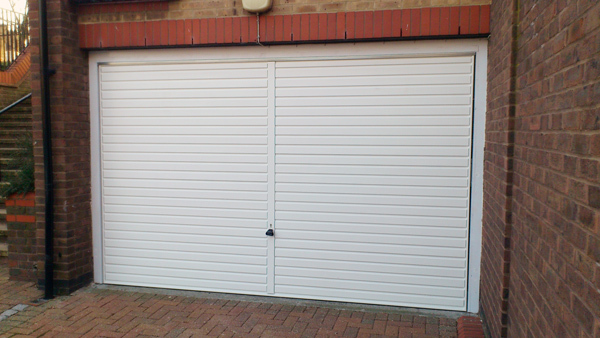 Garador Kenmore GRP. 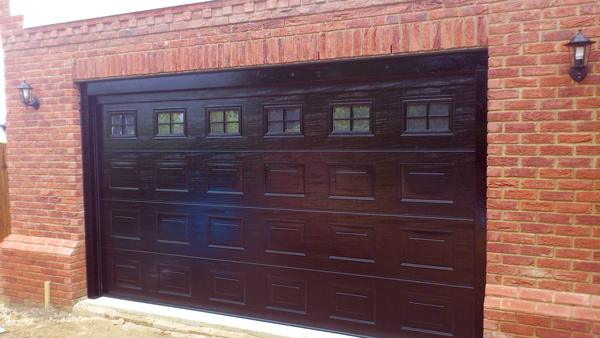 Beautiful looking door. 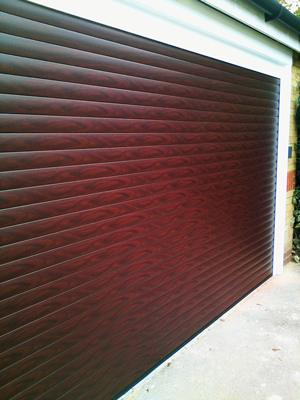 Imitation wood grain. Long lasting GRP. 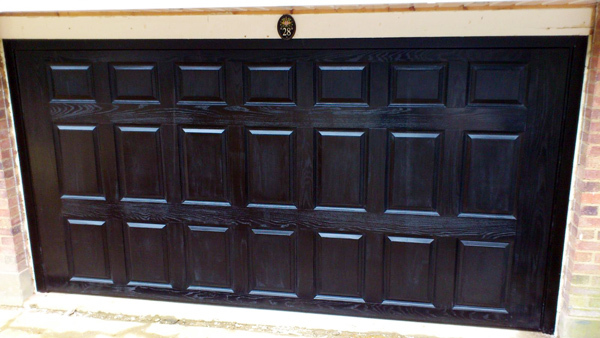 This door will not rot or rust ensuring long lasting great looks, Ebony. Loughton, North East London. 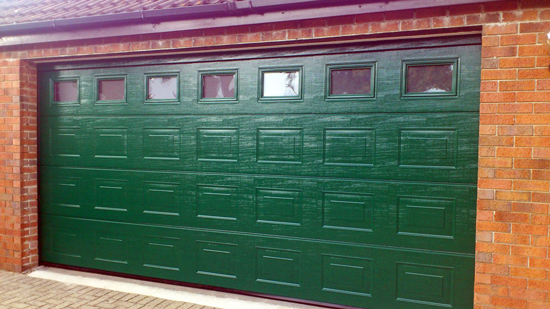 Hormann sectional doors like this Green example are extremely robust and come with a 10 year warranty. Leytonstone. East London. 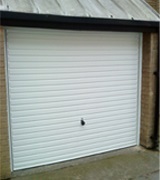 We also supply and fit light industrial doors for high security. 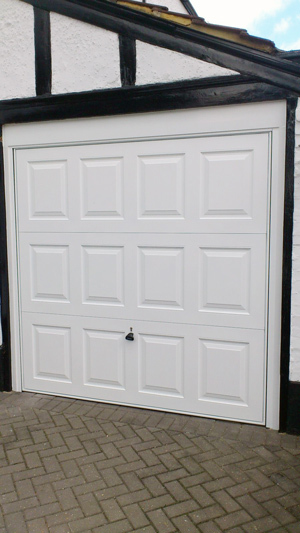 These doors are steel but have a plastisol finish meaning that they have quite a handsome finish and can be wiped down when dirty. Bermondsey, South London. 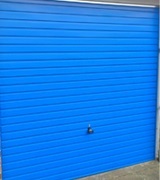 Add a little colour to your Up and Over door. Garador Carlton. 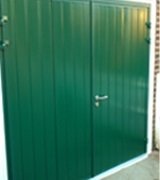 Green vertical door. Isle of Dogs. Canary Wharf.